Mountains are sacred landscapes around the world. Every year on December 11 International Mountain Day celebrates sustainable mountain development. 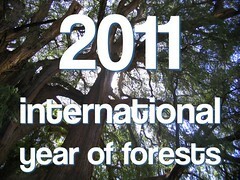 International Mountain Day 2011 links to this year’s International Mountain Day to the International Year of Forests. 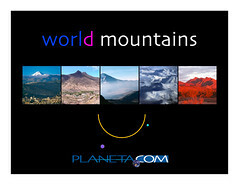 Planeta.com connects the mountain environment with conscious travel. We are updating our Mountains Guide and calling for new photos in the popular Flickr Groups World Mountains and World Trees on Flickr to document the ongoing conservation of natural and cultural diversity in mountainous environments around the globe. To see how the group works, check out the Slideshare presentation.